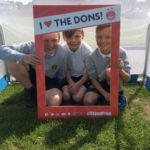 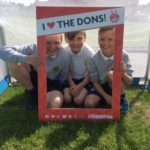 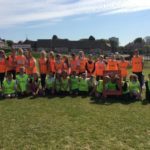 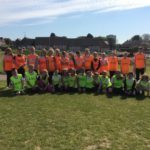 Our last session with AFC community trust! 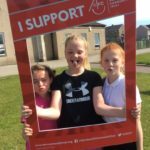 P4-P7 had their last session with the AFC community trust today. 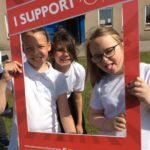 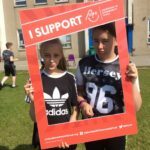 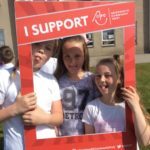 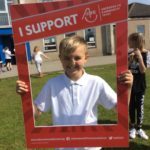 Thank you so much Claire and AFCCT.